The people of Durham are proud of the place they call home, demonstrated by Durham's Tourism Superstar. The Visit County Durham award, run in partnership with VisitEngland and the Northern Echo, was launched to unearth the unsung heroes of tourism within Durham. Businesses were asked to nominate their superstars and the winner chosen by a public online vote. 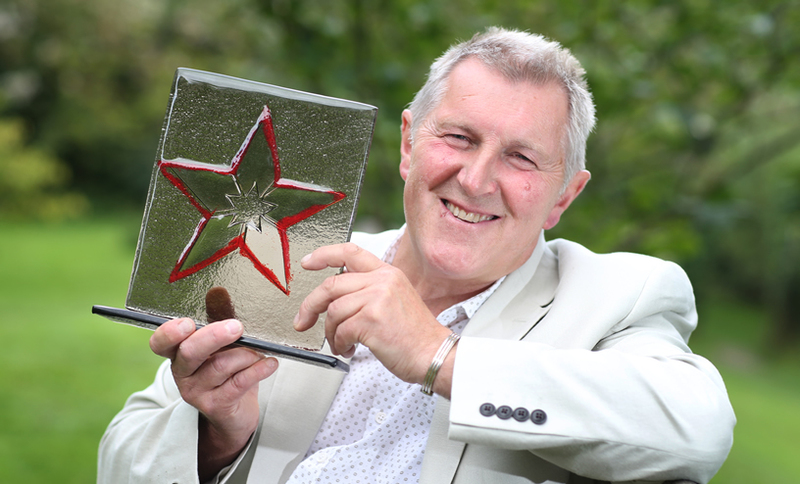 Auckland Castle park ranger Alan Anderson was named Durham Tourism Superstar 2016. Alan, who has worked as park ranger at the castle in Bishop Auckland for more than 17 years, was revealed as the winner by Councillor Neil Foster at the Visit County Durham annual garden party. Alan, 63, was nominated by his colleagues because of his warm and engaging personality, as well as his knowledge, enthusiasm and dedication to his job. 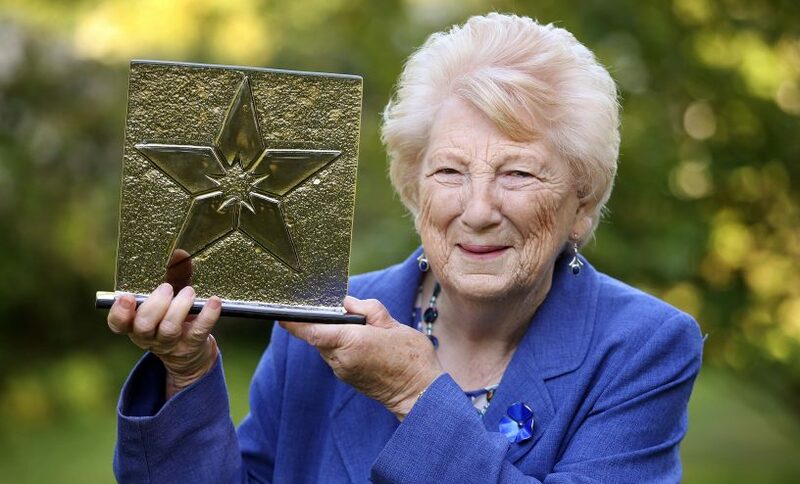 Lilian Groves, a senior guide at Durham Cathedral, received the accolade in 2015. Lilian, now in her eighties, has been a volunteer at the cathedral for over 25 years, and was nominated by her colleagues because of the enthusiasm, dedication and knowledge that she brings to the role, attributes that have won her praise from visitors from around the world. 2014 saw Matthew Henderson, live events and promotions apprentice at Beamish – The Living Museum of the North, scoop the Durham Tourism Superstar award, with both Matthew and Lilian going on to win the national VisitEngland Tourism Superstar award – testament to the warm welcome visitors to Durham receive.